We were originally established in 2001 in St. Francis, WI. Recently, in July 2008, we relocated into our brand new facility in Hales Corners, WI. Our new shop offers us four times the room to repair your vehicles. Our highly skilled technicians offer comprehensive knowledge and experience. 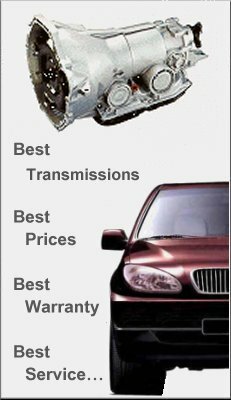 Tim Schmidbauer, owner of TNS, has over 20 years of transmission experience alone. You can be sure that your car will be handled with the best of care. We all know how tough times are right now for the economy and every household. Having car troubles doesn't help the situation. That's why we provide a financing program to help out in your time of need. For your convenience, we will also provide you with free towing for every major repair...or a two (2) day rental car per major repair. Please call ahead to make arrangements. TRANSMISSIONSClick here to add text.